Ministering in Romania to serve and equip national believers through discipleship, mentoring, bible courses and teacher training. Read the Rummey's latest mission report here. 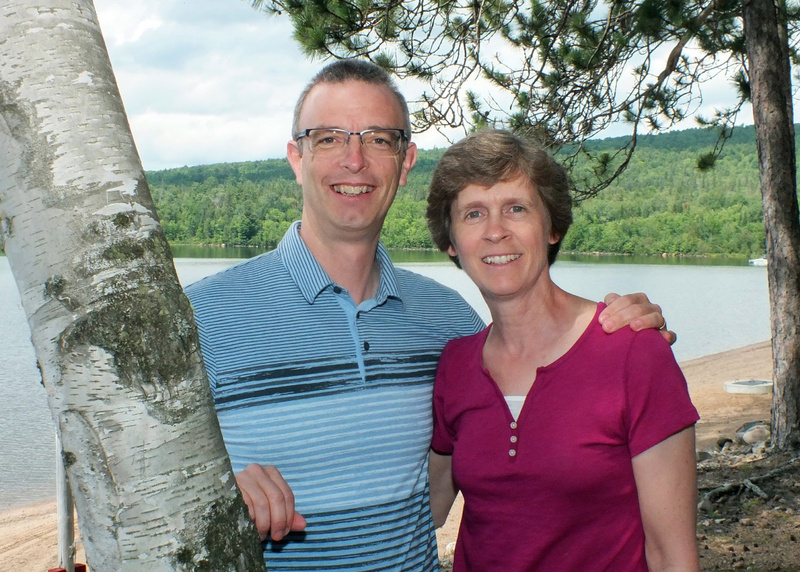 Fellowship International missionaries in Quebec in partnership with AEBEQ. Field leaders recruiting, mentoring, and leading fellowship international personnel. Read the Middleton's missionary profile here. 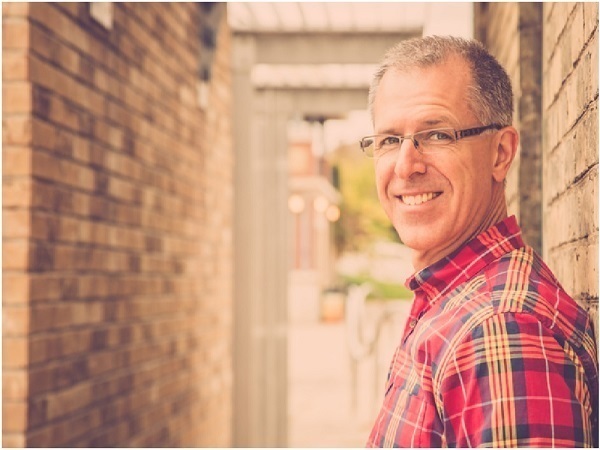 Prepared to Answer seeks to serve and strengthen the church of Jesus Christ in Canada through training and equipping in the areas of Christian apologetics and world-view formation. Read Prepared to Answer's latest Newsletter here. Tony is the Regional Mobilization Coordinator for Avant Canada, recruiting new missionaries in Ontario and the eastern provinces. He is also the development coach for Avant International. Read Ton'y latest missionary update here. 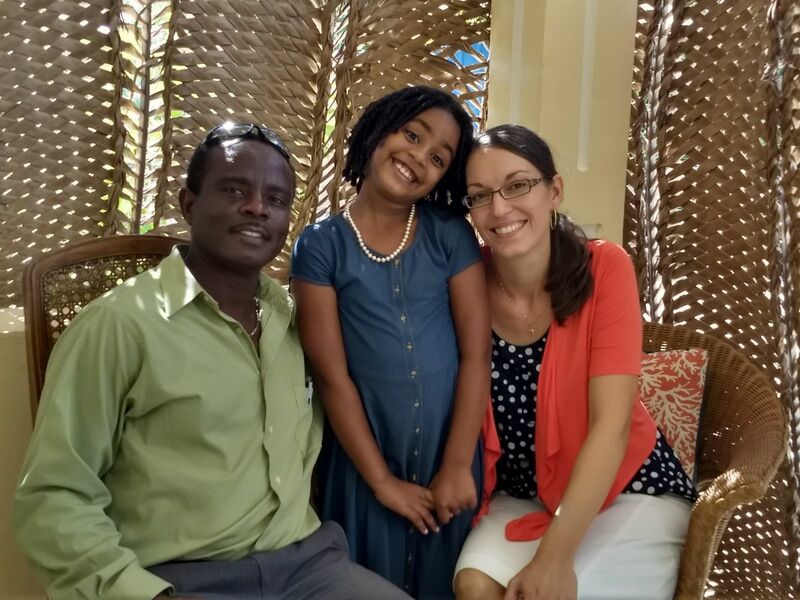 Manis (a Haitian national) and his wife Judy (a daughter of American missionaries, raised in Haiti) founded Lemuel Ministries in a voodoo dominated region of Northwest Haiti, spreading the gospel of Jesus Christ through the teaching of God's word and community development. 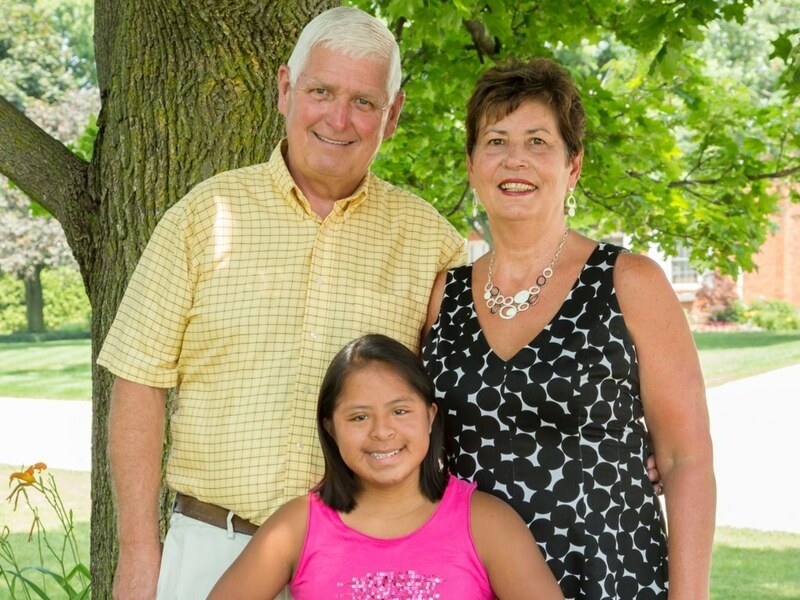 You can follow the ministry of Manis and Judy here.